Add comfort, performance and ease of use to your gear! We offer a variety of safety gear related accessories that will work with you, making your job easier, more productive and safe. 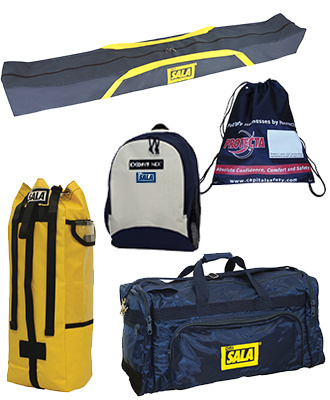 Our accessories range from a variety of safety wear, including: suspension trauma straps to tool pouches, comfort padding, carrying bags, hydrations systems and tool lanyards to name just a few. When it comes to safety accessories, it is essential the equipment operates perfectly in combination with the other safety products​. Safety engineers and site directors trust 3M for the type of high quality, rugged accessories that will ensure top performance when it is needed the most. 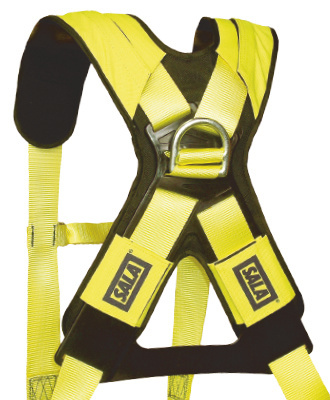 A few examples include the Suspension Trauma straps that allow a worker to stand-up in their harness after a fall to overcome the potential negative health impacts of suspension trauma (otherwise known as Orthostatic Intolerance)​. 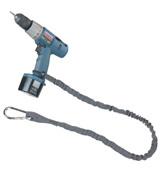 Tool lanyards tether tools to prevent injury, damage and lost productivity from dropped items. Add a hydration pack to your harness for a quick drink anywhere you go or a breakaway lanyard keeper to park your lanyard when not in use. An example is our Delta™ Comfort Pad that wraps around the shoulders and back for added comfort. 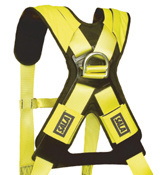 Many of these accessories are standard or built-in features on our ExoFit NEX™ series harnesses. 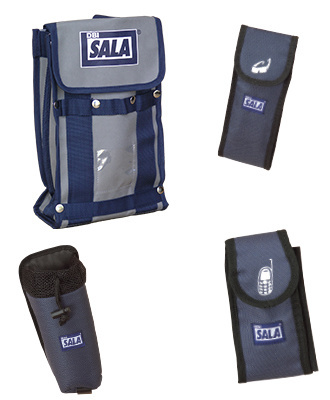 These accessories provide a means to carry or haul your gear from one location to another quickly and easily and are simple and cost effective to implement into your existing personal fall arrest system.​ There are a variety of generic gear and equipment bags for carrying harnesses, lanyards, anchors and more as well as product specific bags for items such as self retracting lifelines, winches, tripods and davit arms. 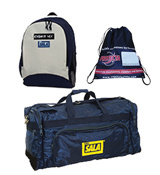 In addition to transport, these bags are ideal to keep the equipment clean and dry during storage extending longevity and reducing overall cost of ownership. 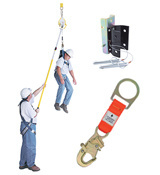 Prevent suspension trauma while waiting for rescue! 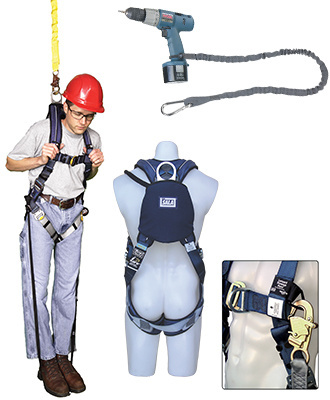 The Suspension Trauma Safety Strap allows the worker, who is suspended, to stand up in their harness and to relieve the pressure being applied to the arteries and veins around the top of the legs. The strap allows for increased comfort, balance and improved circulation in the legs while suspended and waiting for rescue. 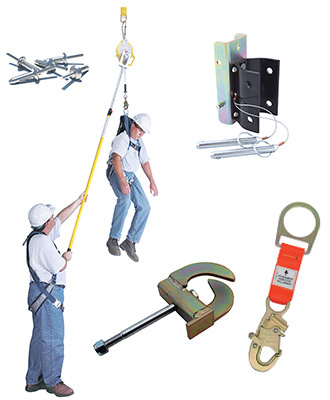 From a world leading supplier of fall protection for people! Struck-by falling objects is a leading cause of injury for workers and the 3rd highest cause of death in the workplace. 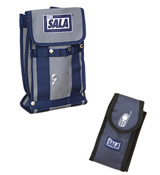 The DBI-SALA® range of Python Safety™ products has been developed to prevent dropped tools and equipment. Fall Protection for Tools make work environments safer and more productive by drastically reducing incidents resulting in personal injury, equipment damage, and tool loss.